Stewart Island, the southern-most island of New Zealand, shows as a dot on the map (if it appears at all). Don’t be fooled. 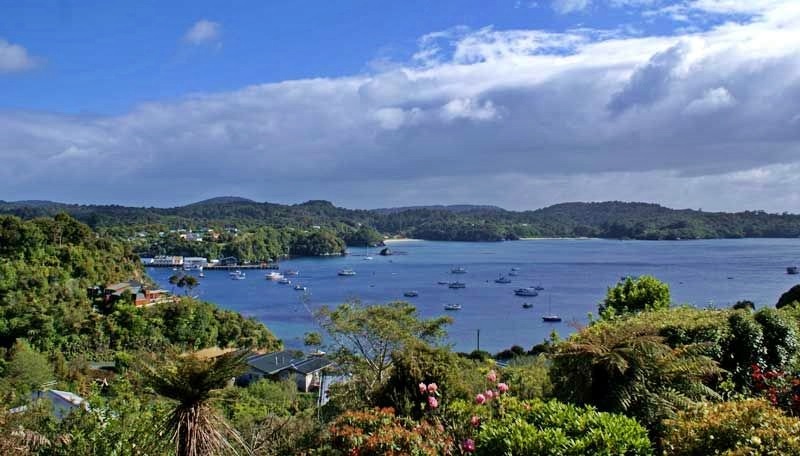 Stewart Island is large, 64 km long, and 40 km across (at its widest point). It has a 700 km coastline, but there are only 20 km of roads! 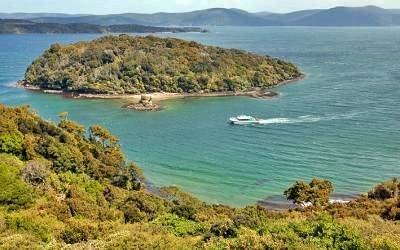 A daily ferry to Stewart Island also departs two times in a day. Moreover, one can also avail a plane that flies three times a day. You won’t walk round the Island in a day. Even ten days tramping only skirts the northern third. 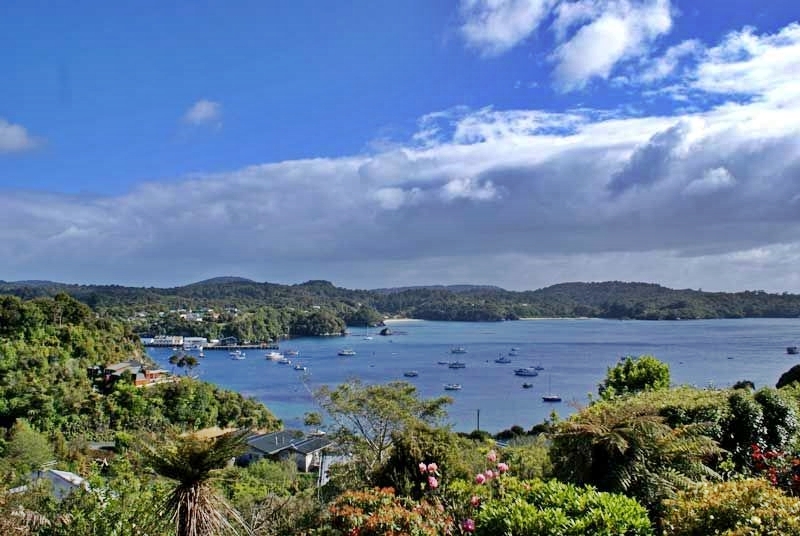 Few people can claim to have seen anywhere near the whole of Stewart Island. However, there is much to see, even close to the only settlement of Oban. For a day-trip or stay longer, as there is a good range of accommodation. Some visitors from twenty years ago are still living here. 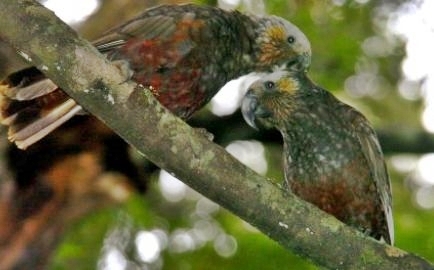 This island is famous for birdlife with species like Kiwi.